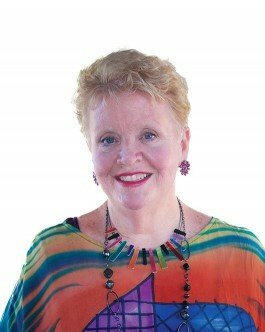 Kathy Perez, EdD, an international consultant, teacher, administrator, and author, has worked with students from preschoolers to university graduates. Dr. Perez is a professor emerita at Saint Mary’s College of California. She has extensive teaching experience as a general and special educator, literacy/ESL coach, administrator, and curriculum/staff- development coordinator. Her innovative and interactive workshops are loaded with teacher-tested materials and activities you can use immediately and share with others. She provides a lively and informative day of hands-on and minds-on learning. Dr. Perez has worked extensively with teachers, administrators, and parents throughout the United States, Canada, Europe, Qatar, Brazil, Colombia, the Caribbean, Africa, New Zealand, Australia, Thailand, Hong Kong, and Singapore. Her best-selling books include: More Than 100+ Brain Friendly Tools and Strategies for Literacy! ; Co-Teaching Book of Lists: A Practical Guide for Teachers; The New Inclusion: Differentiated Strategies to Engage ALL Students! 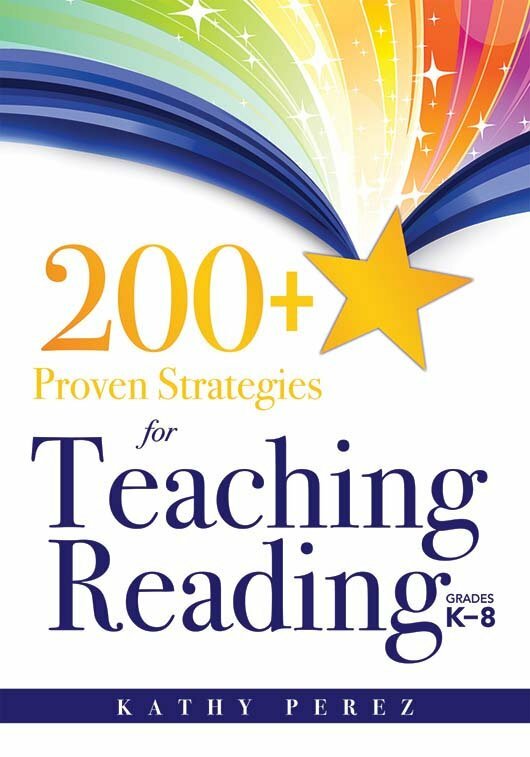 (2013); and 200+ Proven Strategies for Teaching Reading (2016). Dr. Perez is the recipient of an International Rotary Fellowship and has been selected for The Reading Hall of Fame, because of her commitment and passion for literacy and learning around the world. Brain-Based Teaching: Strategies for Success! Lesson Mastery: Top 10 Tools to Transform Your Teaching! Literacy is NOT a Spectator Sport: Strategies for Success! Promoting the 3 Cs: Creativity, Curiosity, and Cooperation in Your Diverse Classroom! “EXCEL (Engaging, eXcellent Curriculum for English Learners)”: Strategies for Success!